Would they please add more hours to the weekend. It always seems to go so fast. I need at least 10 more hours added. I have to do lists that just don’t seem to get completed on the day I intended. And while we are at it, do we really need it to get dark early at the end of the month? We haven’t even changed the clocks and already I’m dreading it. So while we contemplate the awfulness….. They will help, trust me. I’m in a way better mood after eating a couple MANY of these. Prepare Madeleine Pan with a baking spray or lightly butter and flour. Beat eggs and sugar with mixer, add vanilla pumpkin emulsion, pumpkin pie spice and salt. Mix in flour until blended. Pour butter in a stream and mix on low until well blended. Place 2 tablespoons of batter into each madeleine area of the pan. Bake for 12-14 minutes or until just golden. Remove pan from oven and turn onto a cooling rack. Allow Madeleines to cool completely. If you are unable to use the pumpkin baking emulsion, use more pumpkin pie spice. Mix all ingredients until smooth, add a drop or two more water if you need it thinner. Drizzle icing over cooled Madeleines. 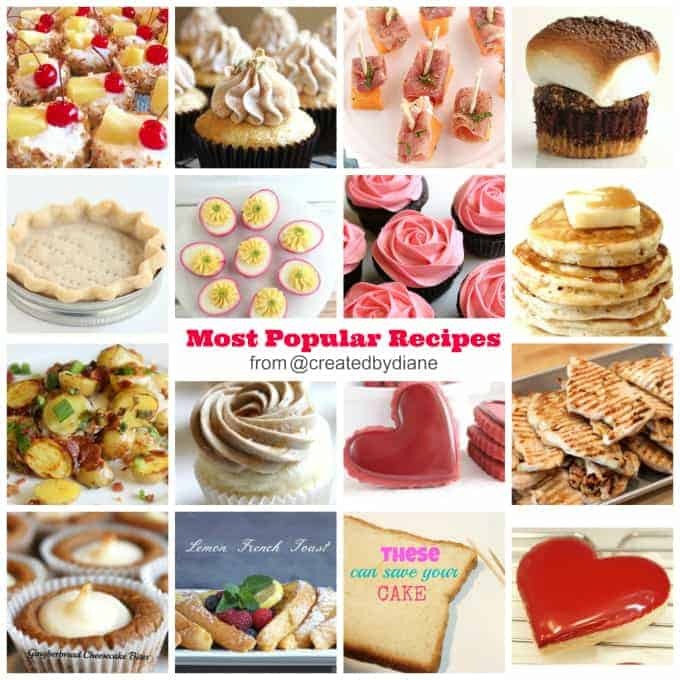 Take a look at some great recipes for the participating bloggers of the giveaway! I would love to win this prize. I can’t wait try this recipe also. 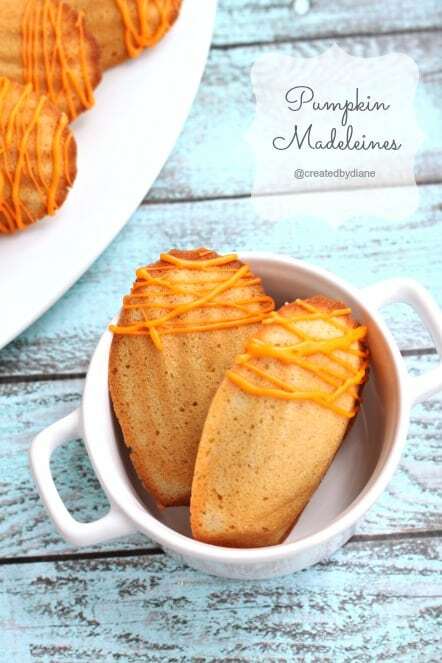 Madeleines are one of my absolute favorites – and a pumpkin madeleine – oh I must make these!!!! My favorite fall recipe is Applesauce Chocolate Chip Cookies. They have cinnamon, nutmeg and cloves. AMAZING! What a gorgeous cookie! A tray of these would make any day better 😉 I need to get my hands on some of that bakery emulision! I’ve never seen pumpkin madeleines before. What a great idea. Pumpkin spice anything! Cookies, cheesecakes, muffins, or coffee.. makes anything into a fall treat! 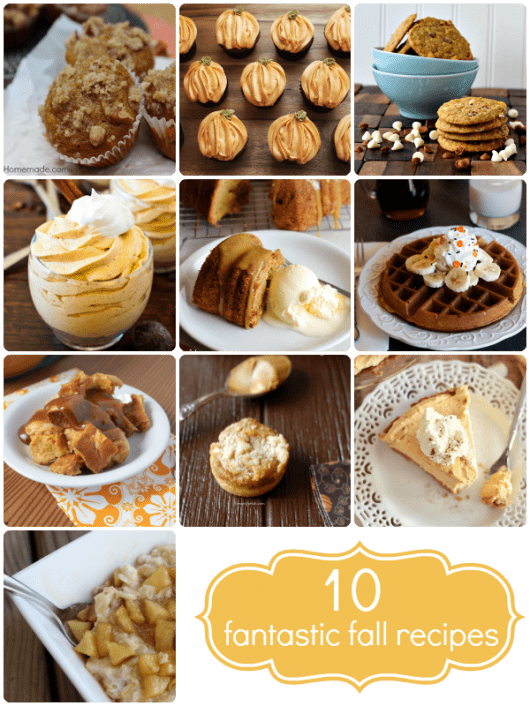 It’s so hard to choose one favorite fall recipe out of all the wonderful recipes out there. But I LOVE making pies for Thanksgiving…And pumpkin chocolate chip cupcakes with cream cheese icing. I could eat them all day! Its a tie between apple cider pancakes and moist pumpkin bread! I wait all summer to cook up a big pot of beef stew and popovers. 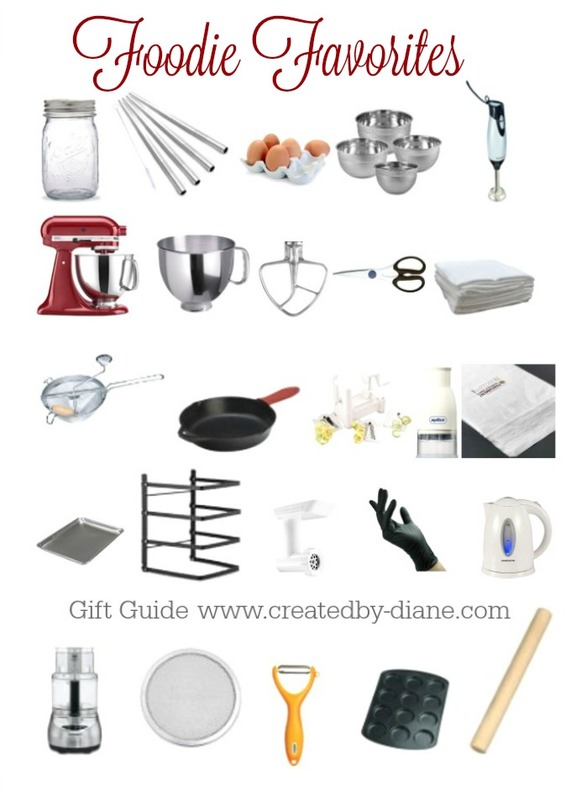 What a lovely giveaway, Diane. These pumpkin madeleines would be a good reason for me to use the madeleine pans I purchased last year, but still haven’t used! Will need to look into the pumpkin spice bakery emulsion (never used it before). These look so delicate and delicious. I would love to win this prize. I am really into the fall season and baking. 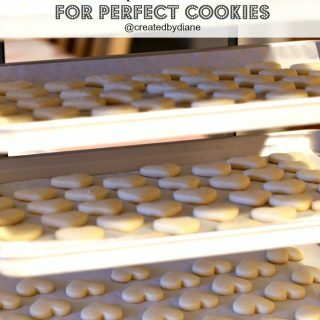 Oh yum, these look so good Diane! Would you mind bringing some over? 🙂 I’ll put on the coffee! The madeleines look beautiful & scrumptious!! 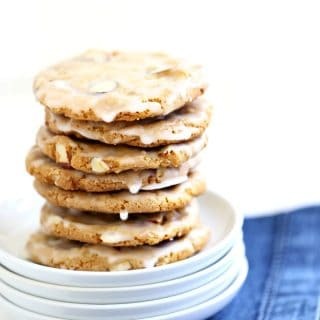 Can’t wait to make these and have with a cup of Chai!! Fave fall recipe…pumpkin mini donuts! These are so pretty and yummy looking! Thanks for a great giveaway! It’s a touggh choice but my favorite fall recipe is a simple one … I adore acorn squash baked with a bit of butter and sea salt. Its one of those things that smells good when cooking and around here it is only for a few months. It reminds me of fall! 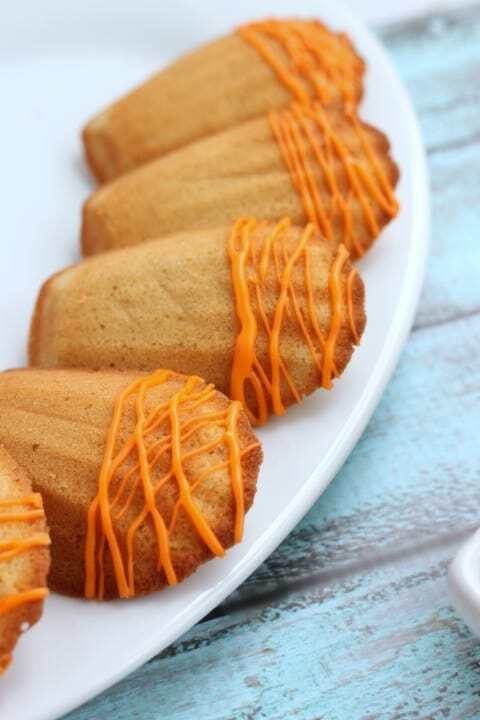 Pumpkin cheesecake, pumpkin bread and maybe now these delicious pumpkin madeleines! These are beautiful. Another fabulous pumpkin recipe to add to my collection. I love the orange and blue hues together in the pic. I love pumpkin spice lattes or pumpkin bread. What a fun fall Madeleine Diane – love the fall theme! I love recipes for fall that have anything to do with pumpkin but I would have to say pumpkin spice bread is my favorite! I hear you on the lack of time. Seriously, we need a day between Saturday and Sunday. oh YES that would be perfect! my praline pumpkin cake is the family favorite fall recipe here! Pumpkin anything. i wait all year for this. Pumpkin Bread is my favorite fall recipe, hands down! Love a recipe for a good apple crisp! WOW, I would LOVE to win this giveaway!! Thank you so much for the opportunity to enter! My family loves anything with pumpkin in it! Love mini pumpkin cheesecakes made in a muffin tin! Only one recipe?! I love fall flavours and I’m always dying to get in the kitchen. I love the sweet, freshness of baked pears for a super easy dessert, but when I want to get fancy pumpkin praline cheesecake is my go to. awesome giveaway! I would love to win it! Thanks for such an awesome giveaway! My favorite Fall recipe is definitely ANYTHING pumpkin! But recently I made a pumpkin french toast bake that was to.die.for!! I adore anything with pumpkin in it in the fall! My favorite fall recipe is Apple Mac! Fresh Harvest Apple Cake is my favorite recipe! Pumpkin Pie! I love pumpkin pie! My favorite fall recipe is pumpkin pie! It’s been my family Thanksgiving duty every year since I first started baking in junior high! Pumpkin rolls are my favorite recipe for the fall. I love anything apple! I know people get really excited about pumpkin stuff in the fall, and trust me, I’m right there with with them, but fall is apple season! I love Apple bread and apple pies! that is an amazing give away! SO many fun toys! 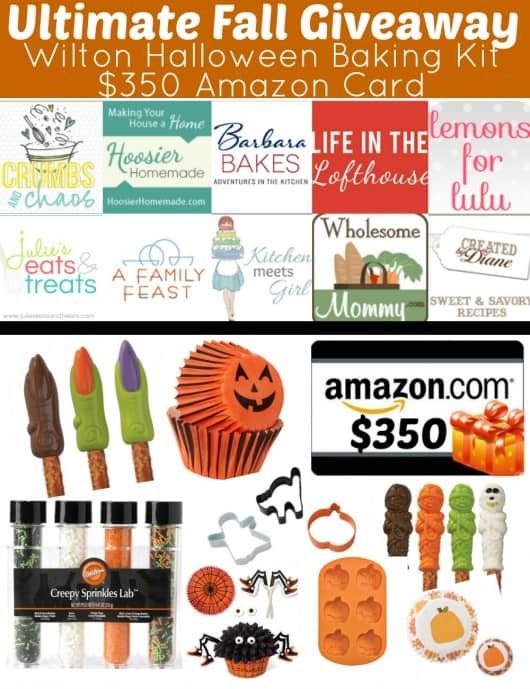 What awesome Fall recipes, thanks for sharing and for the chance to win the Wilton Halloween package!! i love madelines! what a wonderful idea. i will be trying these out. My favorite, and my families favorite, recipe is pumpkin cupcakes with maple cream cheese frosting. Such an amazing giveaway, I would love to win! 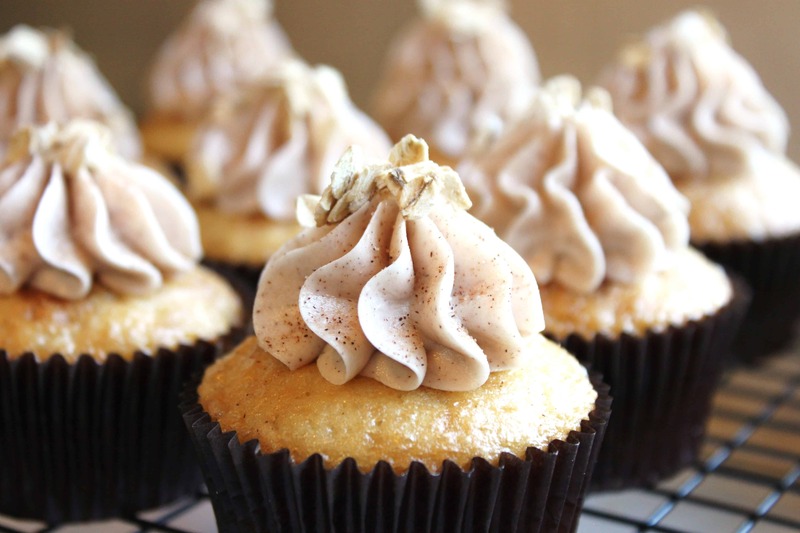 Pumpkin cupcakes with cream cheese frosting! I Love and anything pumpkin so fall baking is one of my favorites! My favorite fall recipe is homemade applesauce! I love pumpkin bread. So good. My husband loves anything pumpkin. Can’t wait to try! 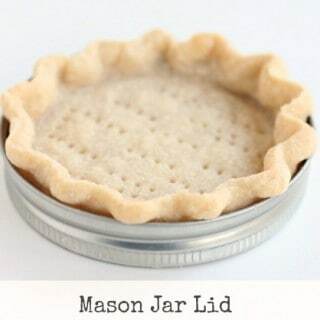 I’ve never used bakery emulsions but I have heard that they add a wonderful flavour to your baked goods. These madeleines sound lovely. They are such a great little cookie. They are really so delicious tasting. I have many varieties and prefer them over the regular extracts. The pumpkin emulsion in particular is way better than the extract. These are so beautiful and look delicious too! With its decoration, it’s perfect for Halloween ! My son is going to love your no bake Pumpkin cheesecake! Disappoint by this giveaway. One must join Rafflecopter to win? No thanks! You can either log in with your name and email or use Facebook to log in to Rafflecopter to enter the giveaway. Similar to leaving a comment on a blog. Giveaways sometimes cause problems on websites and Rafflecopter seems to provide a good service to control the issues. I’m sorry it’s not to you liking. Still haven’t tried madeleines, but I have no doubt I’d love them since I’m really into cookies like this. Those Madeleine’s look delicious! Mmm…. Cannot wait to try these! Pumpkin cheesecake and caramel apple cupcakes are always a fall staple for me!! 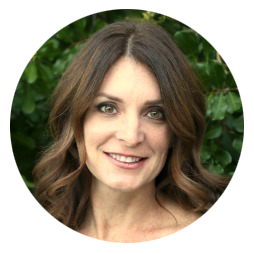 Pumpkin bread and pecan pie are my fall recipe musts! Oh these look wonderful 🙂 I love madelines, I can’t wait to try this! I think you need to add some instructions to this recipe! When does the butter get added? I made these today and I was hoping that those who rated would have made these so I would know if this was a good recipe as I had never made madeleines and I had a madeleine pan to break in. Ok off my soap box lol. I felt this recipe was super easy and I yieled 18 madeleines. This was so good that I downed like 6 of them in one setting (yeah that good). I did not have the pumpkin emulsion and do not want to buy any as when fall is over my pumpkin craving turns to gingerbread or peppermint so I used a little extra pumpkin spice and vanilla extract. These baked up perfect and I had with a cafe bombon which paired nicely with these. I will make these again and I highly recommend anyone else to make them!